Sometimes, in my line of work, projects come along that really catch you off guard. Part of the fun of doing what I do is getting the chance to see so many wheels spinning in the creative world. You’d be amazed at the ways in which people funnel their creativity. This project was something out of the ordinary. A Norwegian publishing house had contacted me about doing two characters for them as Norway Puppets. 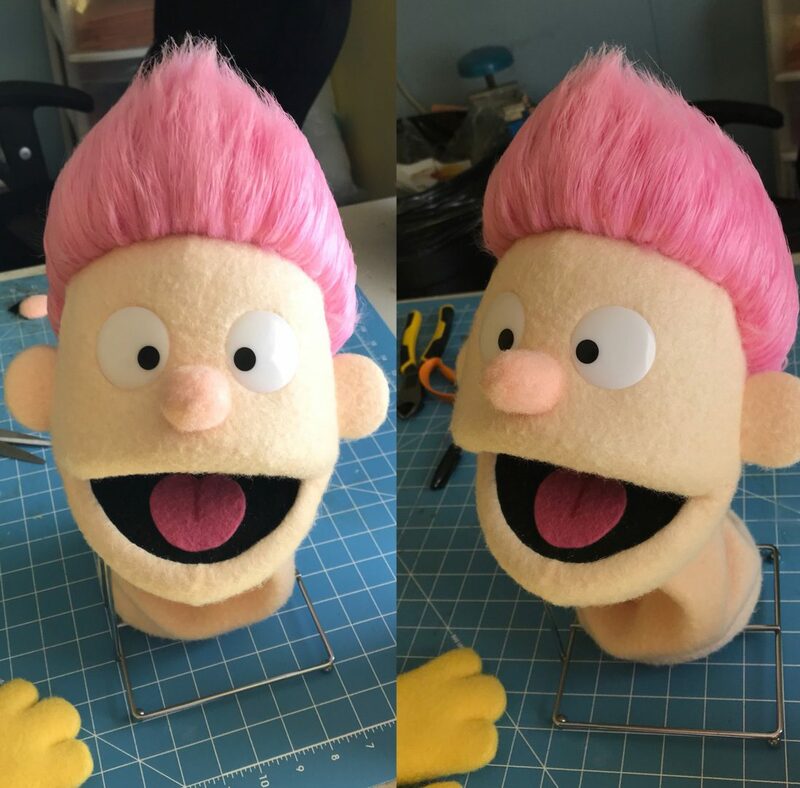 The first puppet would be Crash, a curious little boy character. The second character, and here is where it gets cool, was to be a caricature of the Prime Minister of Norway! They even included a cute little illustration of the characters for me to work from! 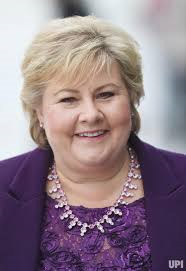 Here is a photo of the Prime Minister of Norway. 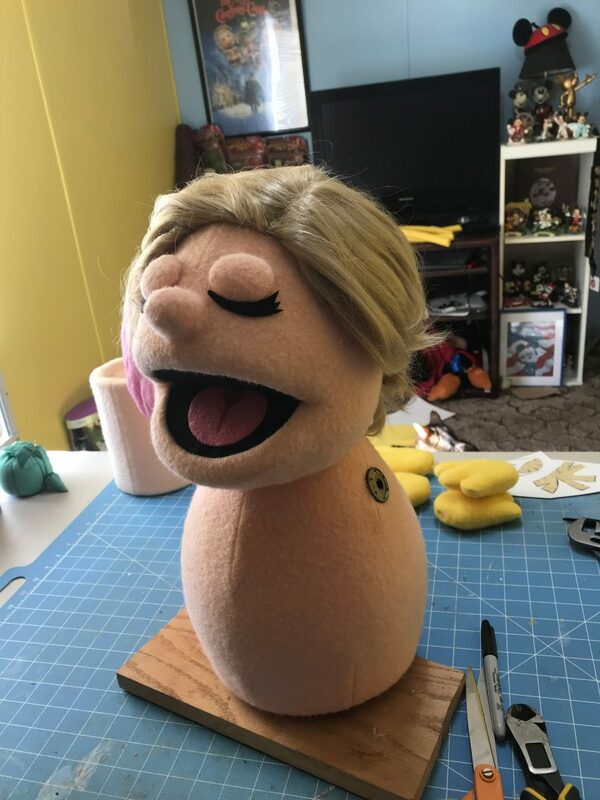 Doing puppet caricatures of people is something I have done several times in the past, but never one of a notable person of interest! 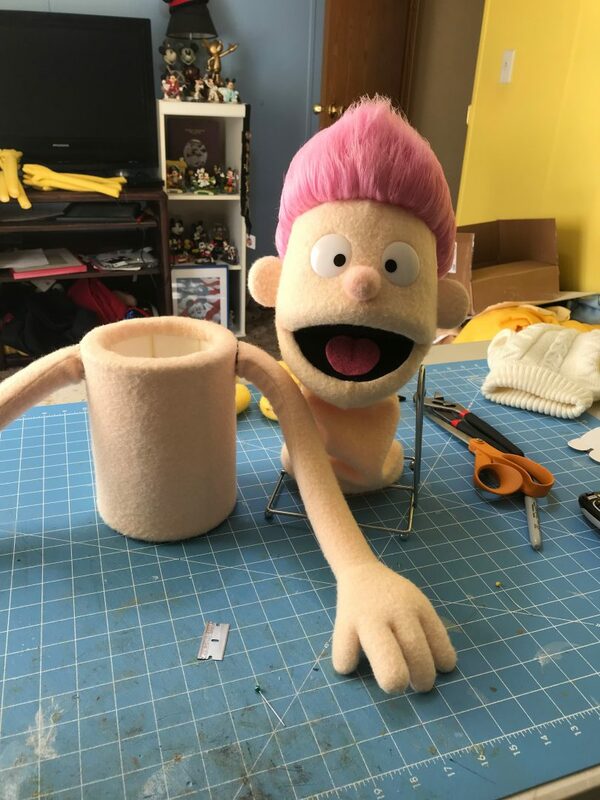 Check out the video below, and as always, keep checking back to jameskemppuppets.com for more updates on all of the exciting projects happening. Get to know Crash and the Norwegian Prime Minister puppets I created for a project by the Norwegian Government.